From concrete foundations and structures to concrete driveways, our team of professionals is here to handle all of your residential and commercial concrete needs. Contact us today for an estimate and learn more about how we can accommodate your project. Our high-quality services can make your vision a reality. We specialize in commercial and residential concrete supply and construction. 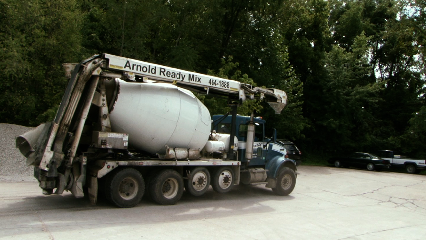 Whether you’re laying a foundation or driveway, we can satisfy all your concrete needs.